80's Pop Stars. Mick Hucknell ~ Simply Red. 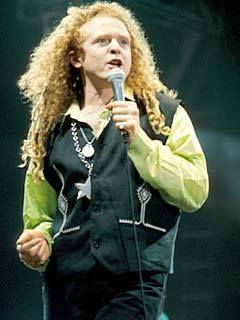 Wallpaper and background images in the 80's music club tagged: 80's pop stars retro mick hucknell simply red.